Still looking for Christmas gifts? 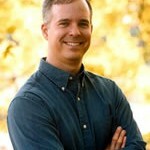 What could be better than Christian fiction written by conservative Christian authors? This blog highlights several conservative Christian authors with books they’ve published during 2015. Consider these books great ways to meet new authors. Though I’ve never met Rick Barry in person, we share this in common: Both of us have written extensively for Bob Jones University Press and Regular Baptist Press. This book is on my husband’s wish list for this year and the Kindle edition saves us lots of overseas postage. Why not consider this for the man in your life? Roger Greene is a war hero. Raised in an orphanage, the only birthright he knows is the feeling that he was born to fly. Flying against the Axis Powers in World War II is everything he always dreamed–until the day he’s shot down and lands in the hands of the enemy. When Allied bombs destroy both his prison and the mad genius experimenting on POWs, Roger survives. Within hours, his wounds miraculously heal, thanks to those experiments. The Methuselah Project is a success–but this ace is still not free. Seventy years later, Roger hasn’t aged a day, but he has nearly gone insane. This isn’t Captain America–just a lousy existence only made passable by a newfound faith. The Bible provides the only reliable anchor for Roger’s sanity and his soul. When he finally escapes, there’s no angelic promise or personal prophecy of deliverance, just confusion. It’s 2015–and the world has become an unrecognizable place. Katherine Mueller–crack shot, genius, and real Southern Belle–offers to help him find his way home. Can he convince her of the truth of his crazy story? Can he continue to trust her when he finds out she works for the very organization he’s trying to flee? 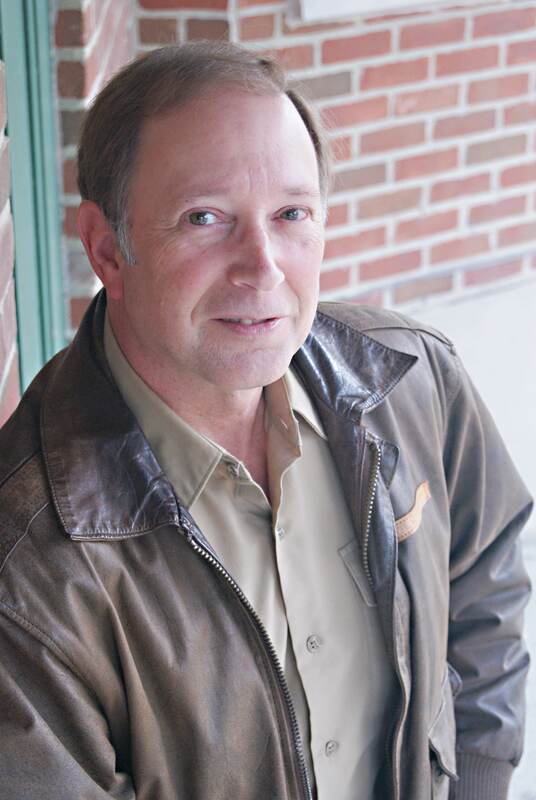 Rick Barry is the author of the novels The Methuselah Project, Gunner’s Run, Kiriath’s Quest, and over 200 articles and fiction stories. In addition to being a writer and World War II buff, his main role is Director of Church Planting ministries at BIEM, a Christian ministry active in Eastern Europe. He holds a degree in foreign languages, speaks Russian, and every summer he assists with children’s camps in Eastern Europe. He lives near Indianapolis with his wife Pam. 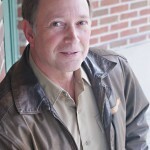 Visit him at facebook.com/AuthorRickBarry, or on Twitter (@WriterRickBarry). 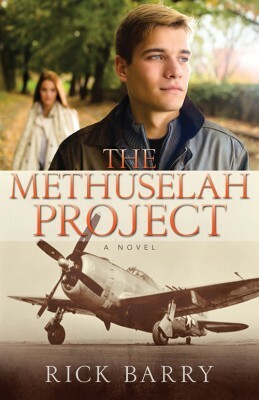 You can buy The Methuselah Project at Amazon or Kregel Books. 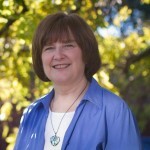 I’ve just met Susan Davis through another conservative Christian author. I just read and enjoyed The Charm Bracelet, a romance of hers that has also come out this year. The book featured here is a historical novel which might interest the sentimental female on your list. Widow Sally Golding becomes a mail order bride in hopes of finding a happier marriage than her first and finally having children of her own. Johnny Paynter is accused of murdering his ranch foreman. With his pal Cam, he flees from Colorado to his brother’s ranch in Texas. On arriving, he finds that his brother, Mark, has been killed by outlaws. Cam convinces Johnny to bury his brother and lie low on the ranch. Everyone in town thinks Johnny is Mark, as they looked a lot alike and Mark was a quiet man who kept to himself. Then they learn that Mark has proposed to a mail-order bride, and Sally will arrive soon. Setting the record straight now would make Johnny look guilty of several crimes, so he keeps quiet—and winds up married to Sally. His guilt hangs over him, but he is sure God won’t talk to him now. Sally knows something is wrong, but Johnny won’t tell her what it is. When Johnny finally comes clean, Sally knows she loves him, but she isn’t sure their marriage can survive the strain—and then the outlaws return. 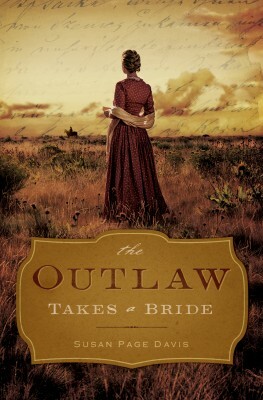 You can buy The Outlaw Takes a Bride at Amazon or Christianbook.com . You didn’t expect me to leave myself out, did you? While most authors would rather write than promote their writing, promotion is part of their job. I’ve nearly finished the sequel to this cozy mystery which is Book One in the Keyhole Mysteries. Has the most annoying graffiti artist on the planet followed Jordan to Idaho? Or is a copycat intentionally committing weird misdemeanors just to ruin his reputation? Jordan must find the identity of the perpetrator or lose his integrity as an artist. His new friends try to help, but with friends like his, his enemies can go on coffee break. You can buy Broken Windows at Amazon. Look for the sequel in 2016! Adam Blumer and I have been friends for several years now, though, again, I’ve never met him in person. He doesn’t have a new book from 2015, but he’s working on a new novel called Drone. His novel The Tenth Plague is currently only in Kindle version, but the paperback will be out in May or June of 2016. Defining “conservative” is a tricky business, but since this is my blog, this is what I’ve come up with: My definition of conservative would include fundamental in theology and non-Charismatic. 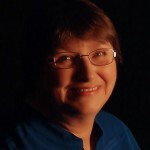 I would also expect distinctively Christian fiction as I define it in this article. Deb, thanks for posting this. 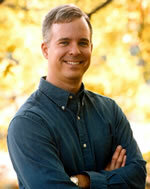 I enjoyed reading more about Rick, whom I met at an ACFW conference, and Adam. I read Broken Windows recently, and had fun trying to figure out the mystery. Good job!